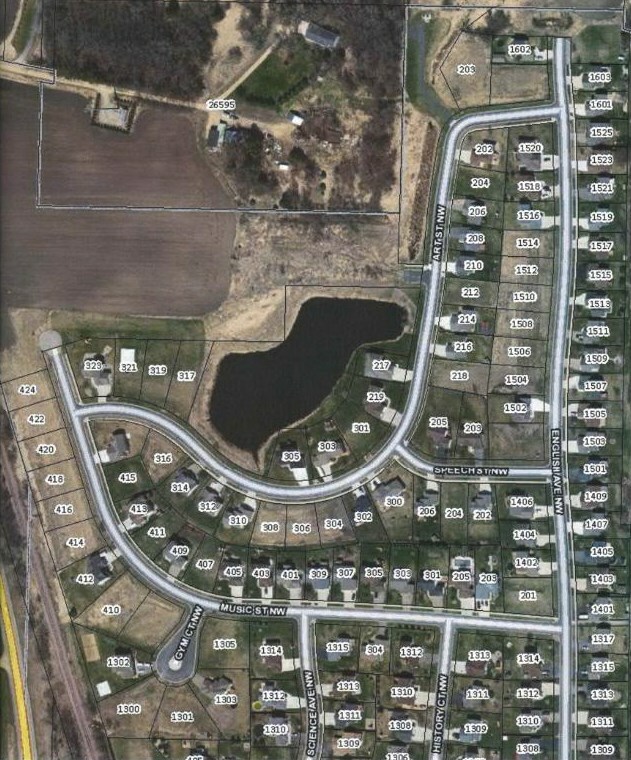 Great Lot and Great Location On The North Edge Of Town. Ready To Build On. Open To All Builders. Close To Schools. Contract For Deed Terms. Onsite: Electric, Natural Gas, City Water, City Sewer, Storm Sewer, Telephone, Cable T.V. Not Onsite: Electric, Natural Gas, City Water, City Sewer, Storm Sewer, Telephone, Cable T.V. 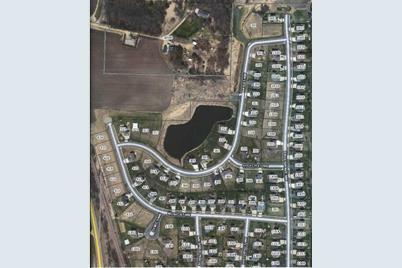 422 Music Street NW, New Prague, MN 56071 (MLS# 4951697) is a Lots/Land property with a lot size of 0.240 acres. 422 Music Street NW is currently listed for $59,900 and was received on May 10, 2018. Want to learn more about 422 Music Street NW? 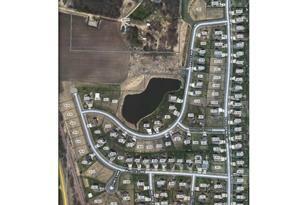 Do you have questions about finding other Lots/Land real estate for sale in New Prague? You can browse all New Prague real estate or contact a Coldwell Banker agent to request more information.